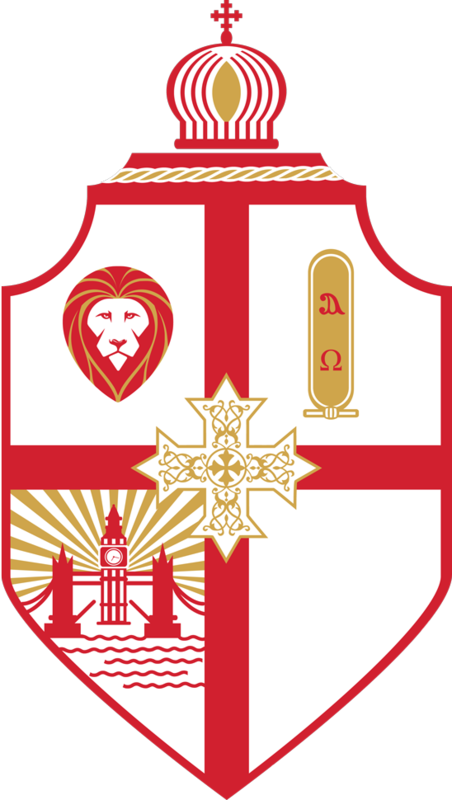 Coptic City Mission is a charity that aims to support those who are sleeping rough in Central London, by combatting the suffering of the homeless at a grass-roots level, through the provision of food and fellowship. 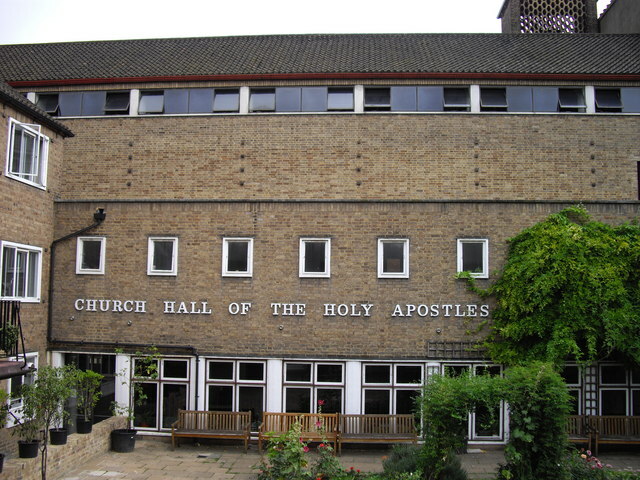 Since 2000, we have been providing service to those who are homeless and sleeping rough in Central London, under the care of the Coptic Orthodox Church. 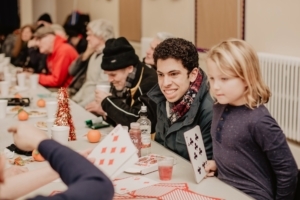 We aim to be different by not only fulfilling basic needs, such as food, drink and material essentials, but also through having a powerful impact by tackling loneliness and social exclusion. We are ever grateful to our many stakeholders and supporters, some of whom are mentioned below, who have helped us throughout our constant growth over the decades; we welcome and invite anyone to support us financially, to volunteer with us or even to be served by the Mission. Ever since 2000, we are still willing to grow and are constantly searching for new ways to have an impact on those we serve. 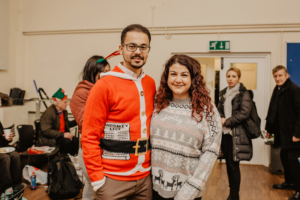 Coptic City Mission has always strived to be much more than a soup run handout for the homeless; we endeavour to listen and to forge real, meaningful relationships. On a weekly basis, we undertake to provide food, clothing, sleeping bags and fellowship for the homeless. 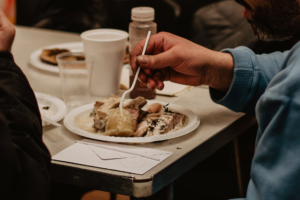 Every Tuesday evening, we carry out all of the steps necessary for City Mission, which ranges from purchasing the food and hot drinks to preparing and packing the meals. Finally, we distribute these meals, alongside tea and coffee, in Spenser Street, Victoria, the Strand and Goodge Street. 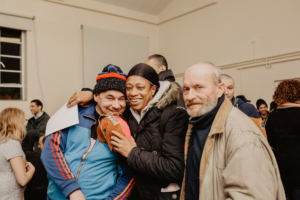 Our support not only includes the provision of food, sleeping bags, clothing and other necessities, but also companionship and a listening ear. At the end of the evening, we finish by singing contemporary worship songs and gathering together. 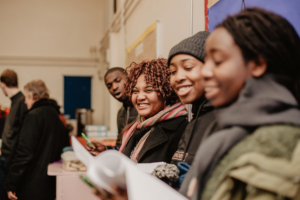 In addition, on the last Tuesday of every month, we run an Indoor Mission at St. Saviour’s, Pimlico, where we provide hot meals and drinks alongside the regular service. We meet to serve the homeless every Tuesday evening. Join us in preparing the food bags and hot drinks together at the Holy Apostles Church 47 Cumberland Street, Pimlico, London SW1V 4LY at 7.30pm. Join us in serving our friends on Spenser Street, Victoria, SW1E 6AA at 9pm. Alternatively, meet us in the Strand or Goodge Street – please contact us in advance or join us at Holy Apostles at 7:30pm if you wish to do so. Join us in worshipping together with a guitar to end the night at 9.45pm, at Spenser Street, Victoria, SW1E 6AA. On the last Tuesday of every month we hold an Indoor Mission instead. We serve up hot food and drinks at St Saviour’s, Pimlico, St George’s Square, SW1V 3QW, from 7:30pm to 10pm. Donate £4 to give one bag of food to a homeless person. Donate £10 to give one sleeping bag to a homeless person. 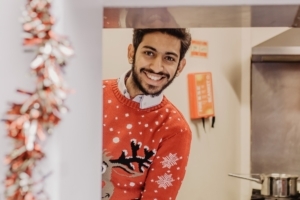 Donate £15 to cover all hot drinks for an evening. Donate £75 to cover the cost of an entire evening. Members of the Coptic Orthodox Church can talk to the representatives of their churches. Feel free to ask us any questions, including general queries, PR enquiries and support for charitable donations. One of our representatives will be in contact with you within 72 hours of your message. Showing support for the people helping us. Local parish church and location of our monthly Indoor Mission and annual Christmas Mission, graciously providing their support to our service since 2012. Dedicated contributors to our weekly service of phenomenally delicious sandwiches, salads and pastries over the many years. Kind donors of their venue on Tuesday evenings, allowing us to prepare food and drinks for distribution at Outdoor Mission.